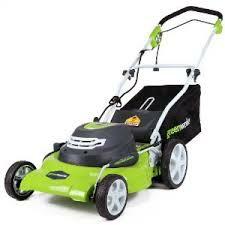 GreenWorks 25022 12 Amp Corded 20-Inch Lawn Mower, extension cord included. 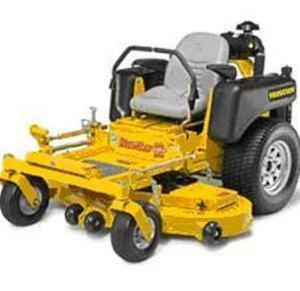 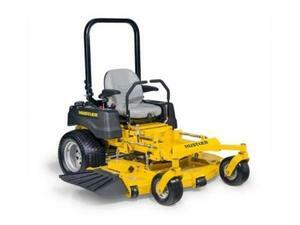 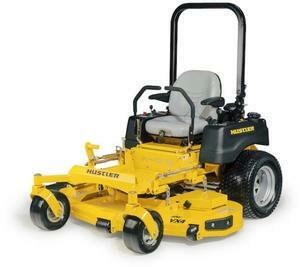 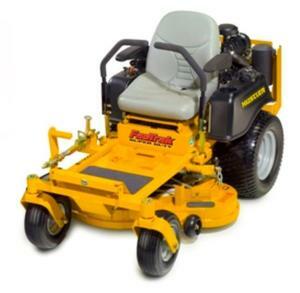 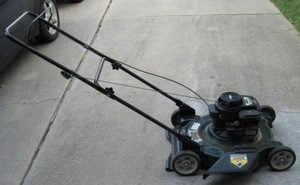 Electric mowers are quieter, with less maintenance, and more environmentally friendly. 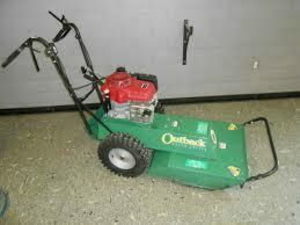 And having a cord is easier than you would think (you just have to flip the cord over the mower when you make a turn at the end of each row you mow).